Another Yoga Nidra CD has been released out into the World…Enjoy! To understand some of the terminology used in this post, please refer to my old post called understanding the science of yoga nidra. 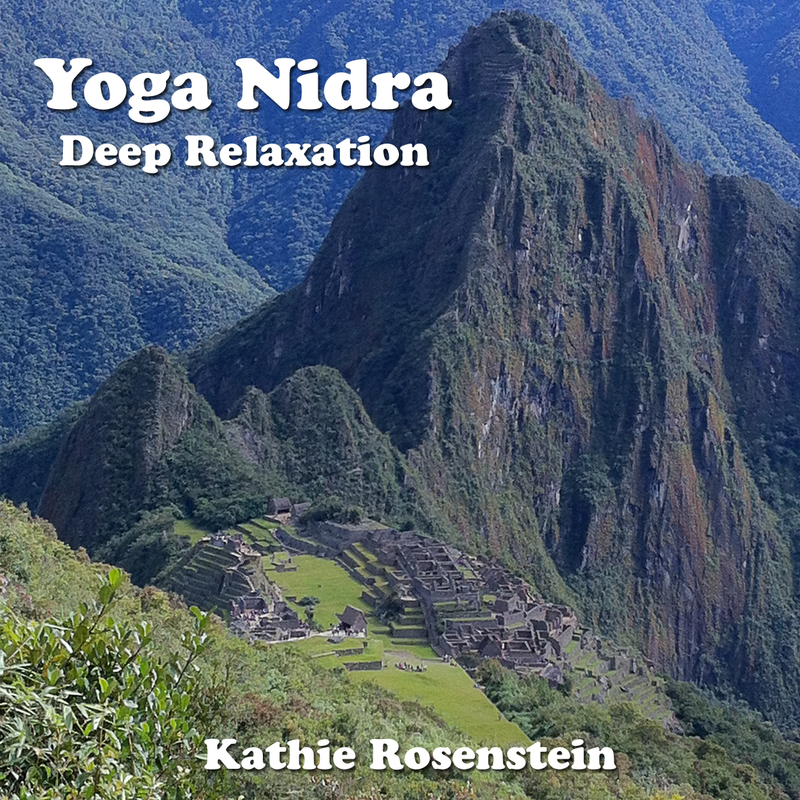 I am pleased to announce the release of my new Yoga Nidra CD. 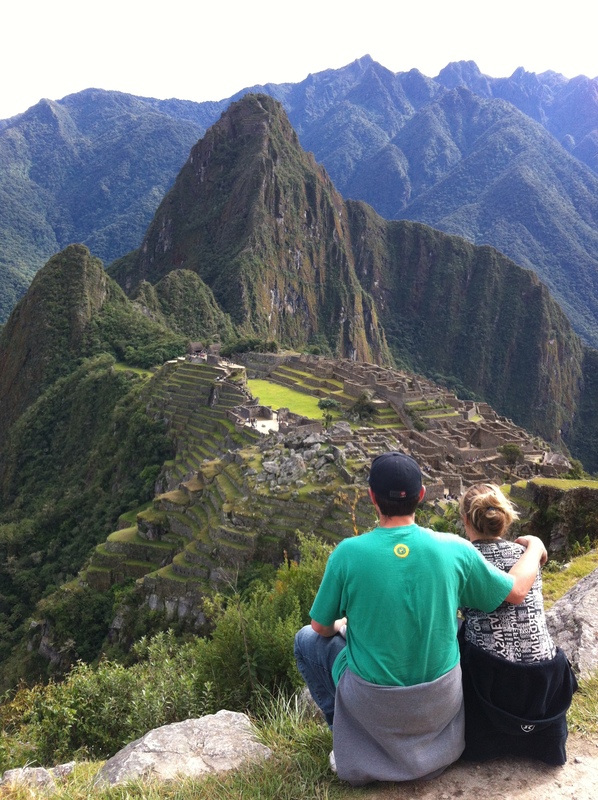 This album was inspired by my trip to Peru…specifically my visit to Machu Picchu this past May. While spending time in this magical place, I was reminded of how external environments can have a powerful impact on feelings and sensations in the mind, body and spirit. A few months ago I was hit by a car as a pedestrian and have been in excruciating pain for the past few months. I was worried to go on my trip to Peru due to my physical condition but decided to go and instead of hiking the Inka Trail, opted for the comfortable train ride up to this auspicious place. I was amazed at how this place impacted me. Looking over Machu Picchu, I could actually feel my muscles releasing and letting go from months of holding and constriction. My body appeared to be stuck in a state of fear and would not let go of the fight or flight response that was released when I was hit by the car. Being around such an auspicious place appeared to release trauma that had been stuck in my body. From experiencing how powerful our environment can impact physical sensations, I decided to include a visualization of a powerful, magical or awe inspiring place in my most recent yoga nidra recording. Visualization is used in yoga nidra to tap into our suble energy bodies of intuition as well as activating the manomaya kosha (mind sheath of energy). I think this visualization is a wonderful exercise to allow us to tap into our vijyana maya kosha (intuition sheath of energy) as well as allowing us to connect to our ananda maya kosha (or bliss body). When we are connected to our ananda maya kosha expansion encompasses us. It is important that we continue to find ways for us to connect with our divine being (true nature) and continue to find new tools and techniques for releasing stress and creating expansion (sukkha) in our minds and bodies. I am happy to share this experience with all of you and hope you enjoy my new CD. It may be nice for you to find some time this week to either imagine yourself in a place that “takes your breath away” or go to a place that amazes you. Nature is always a place where I feel inspired and speechless. For those of us in Calgary, try to go to the mountains and marvel at their vast size and strength. If you are pressed for time, close your eyes and imagine yourself there…visualizing is a very powerful technique….enjoy. If you are experiencing chronic pain or struggeling to heal from an injury, take some time to think about your enviroment and how it may be impeding or stimulating transformation. I am a registered psychologist and yoga therapist working in Calgary. This entry was posted in meditation, Psychology, Spiritual, Yoga, yoga nidra, yoga teachers, yoga therapists and tagged Calgary, chronic pain, machu picchu, Meditation, pain, peru, trauma, Yoga, Yoga Nidra, yoga teachers, Yoga Therapy. Bookmark the permalink.